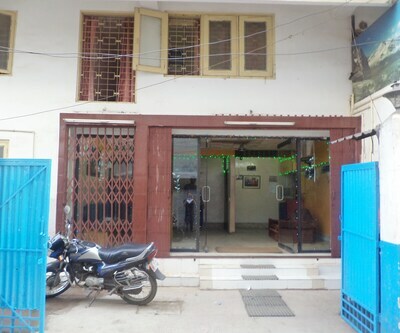 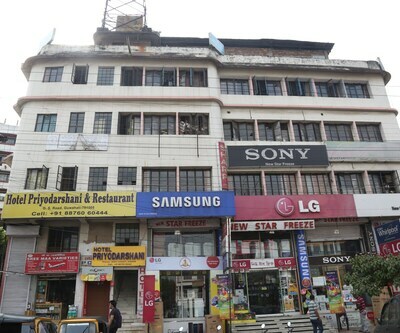 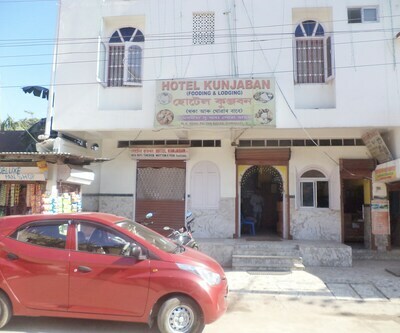 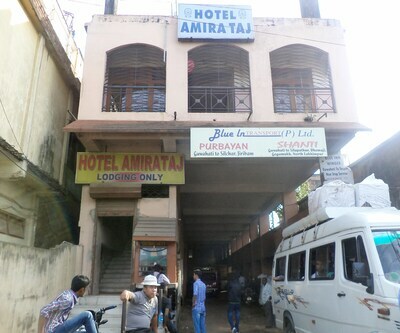 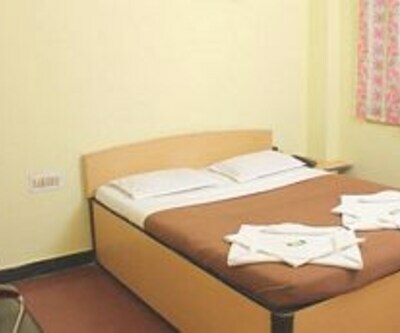 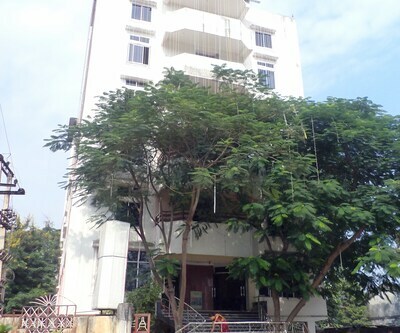 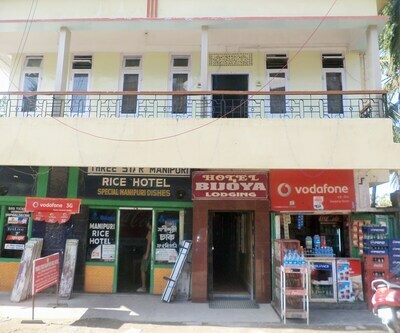 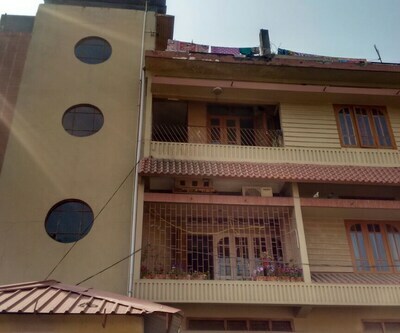 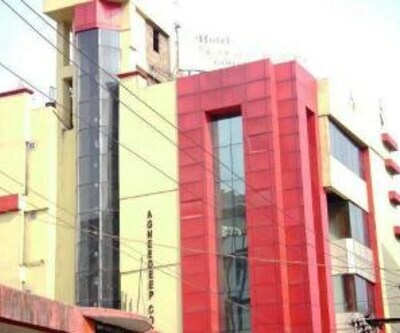 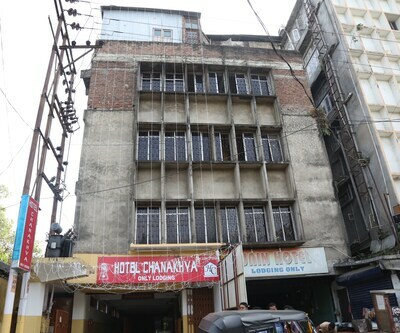 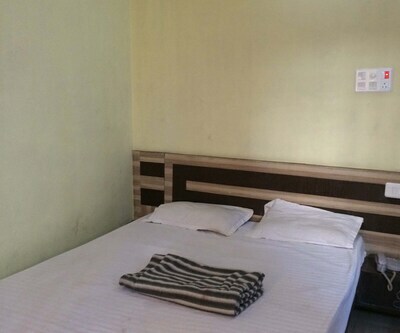 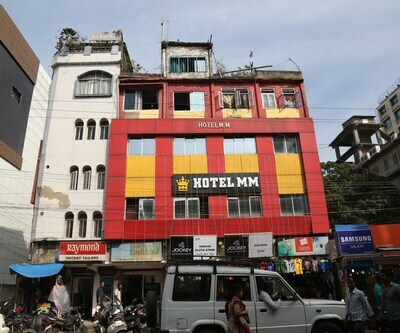 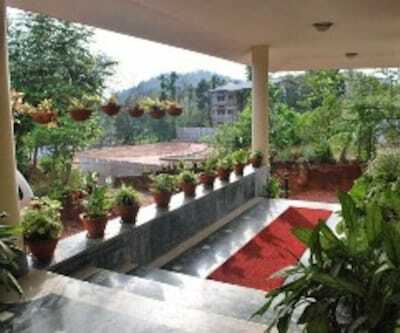 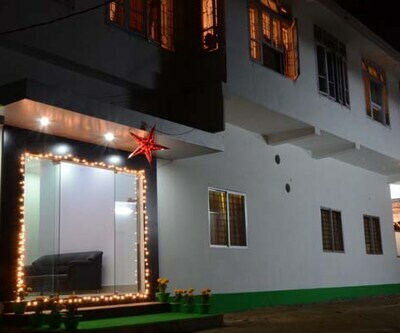 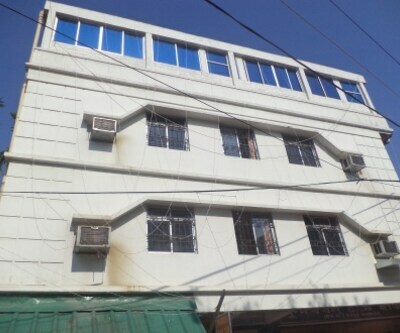 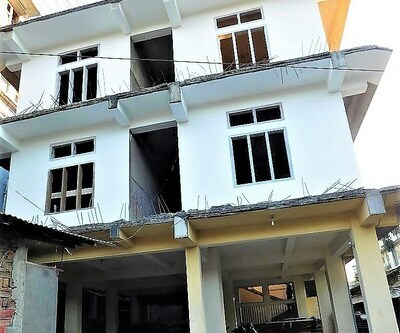 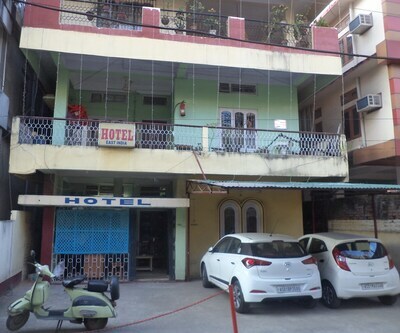 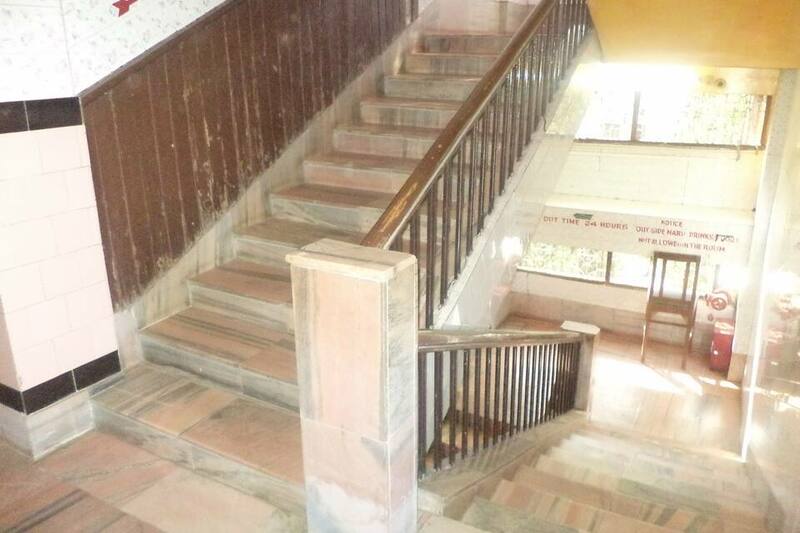 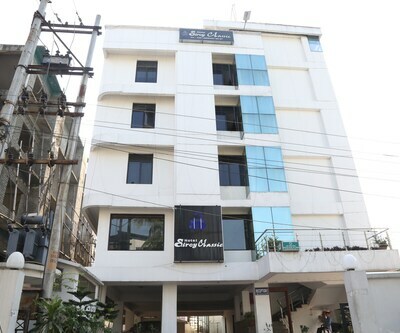 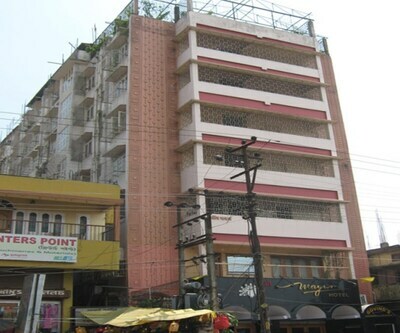 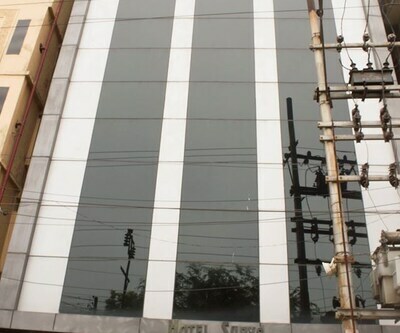 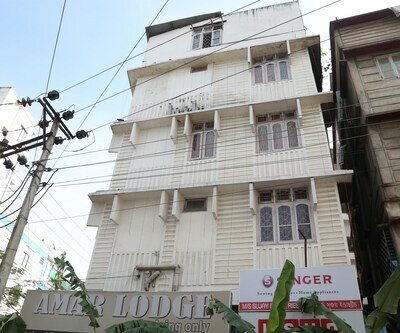 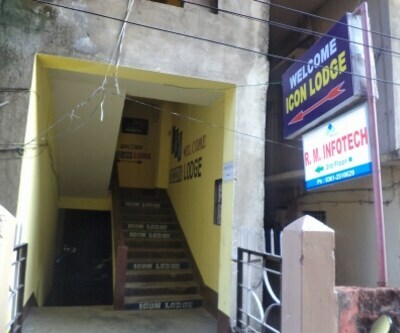 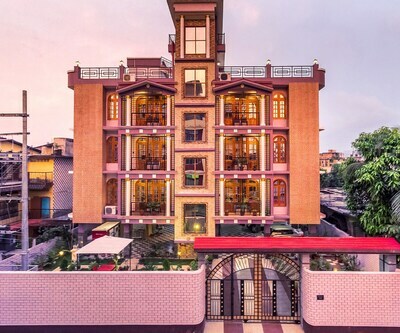 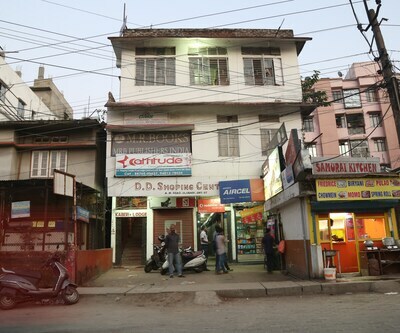 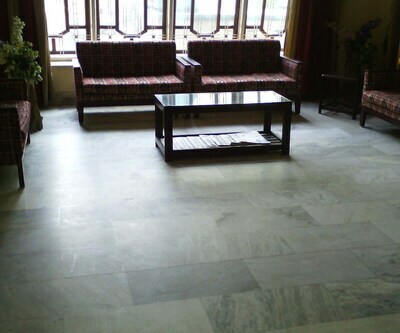 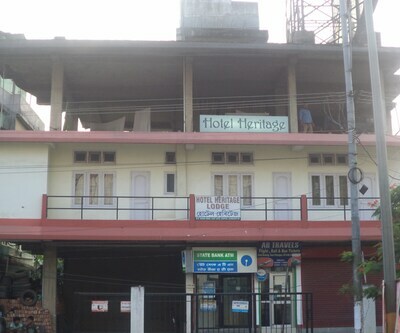 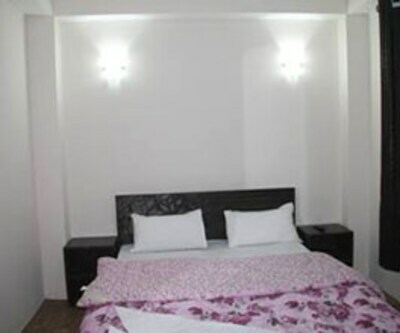 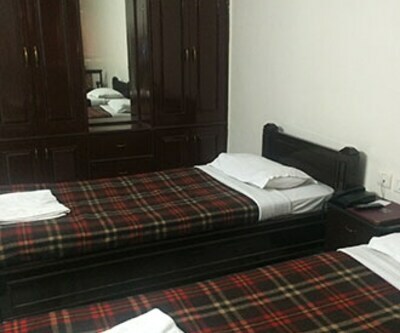 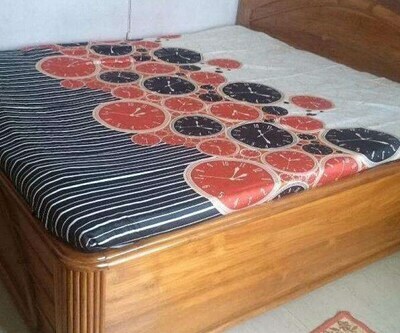 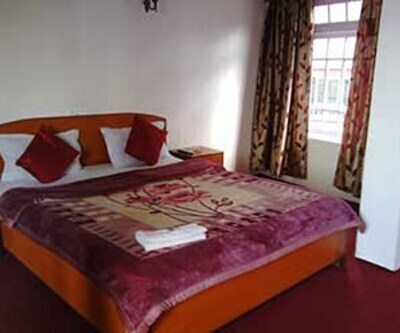 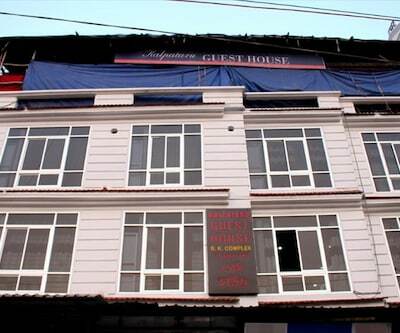 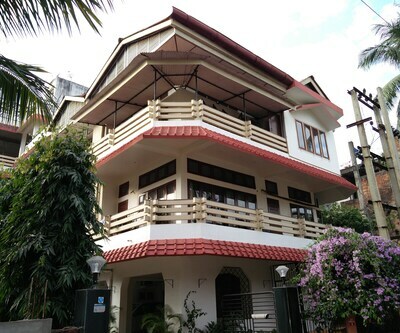 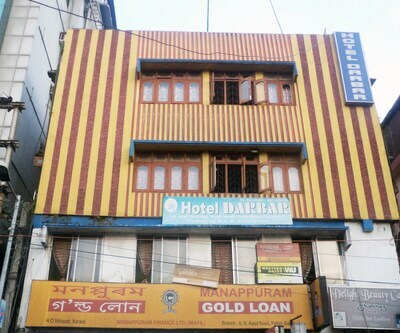 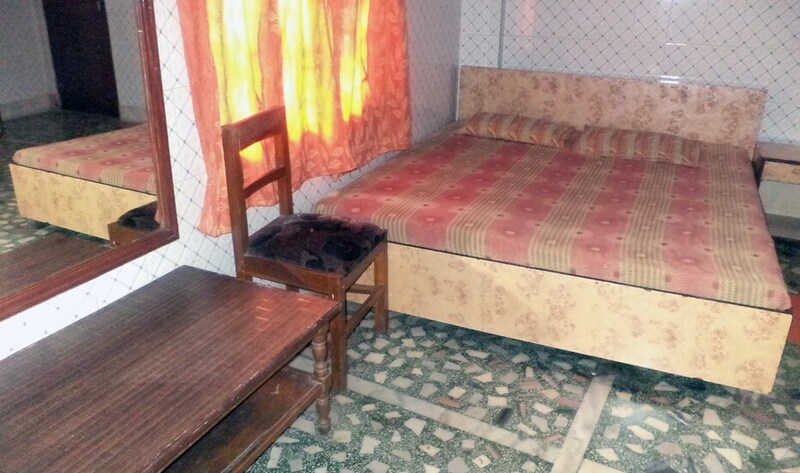 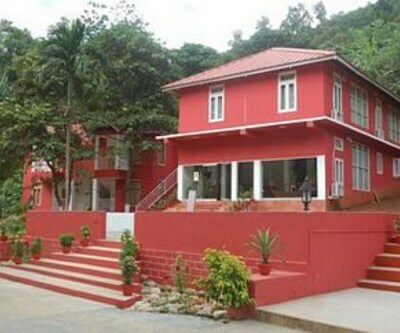 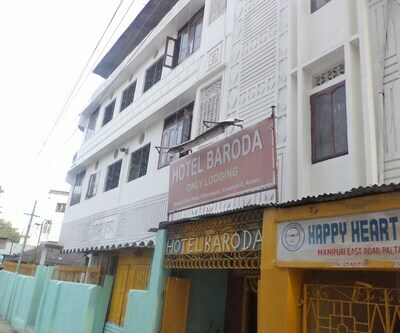 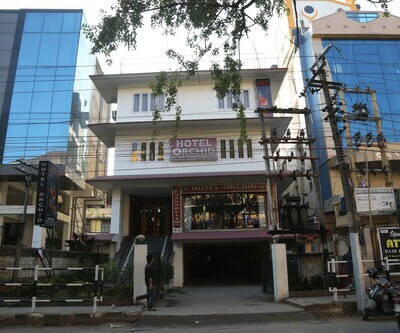 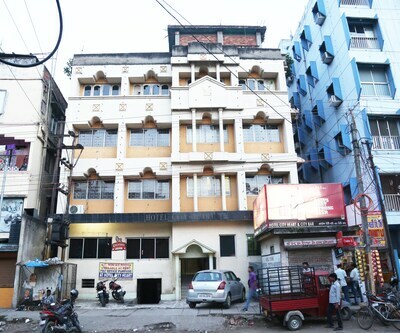 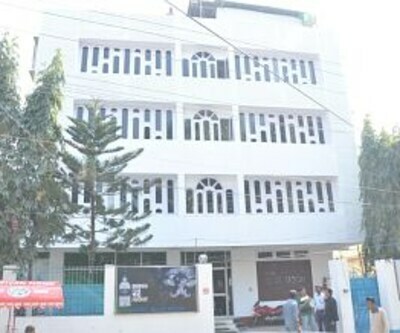 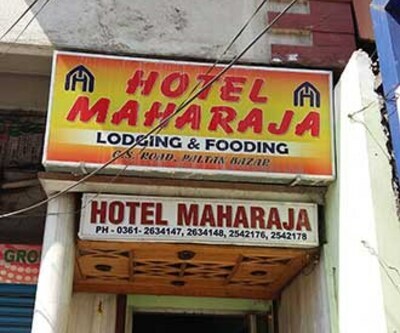 Hotel Maa Tara is located in Guhwati, this hotel is 1 km from Railway Station. 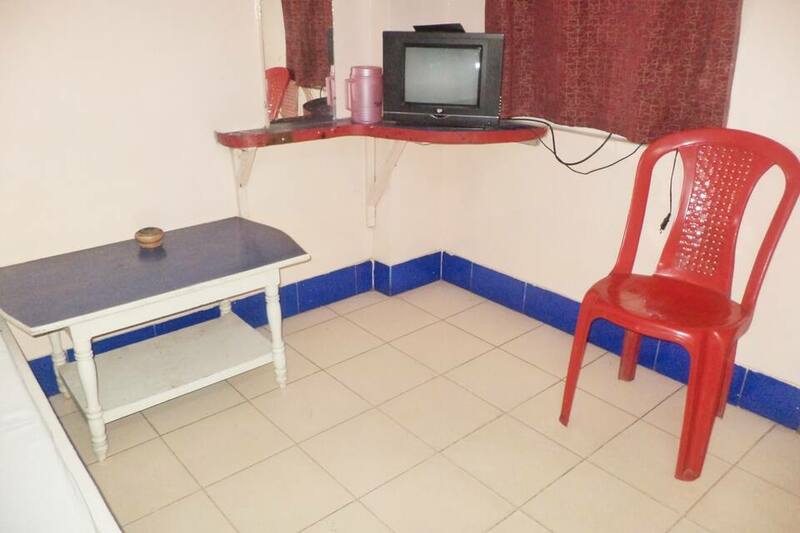 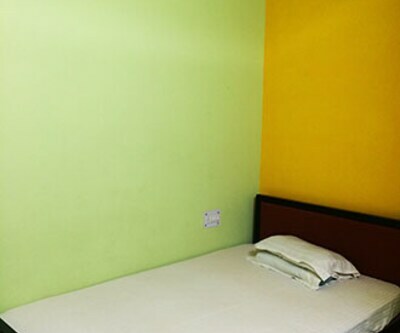 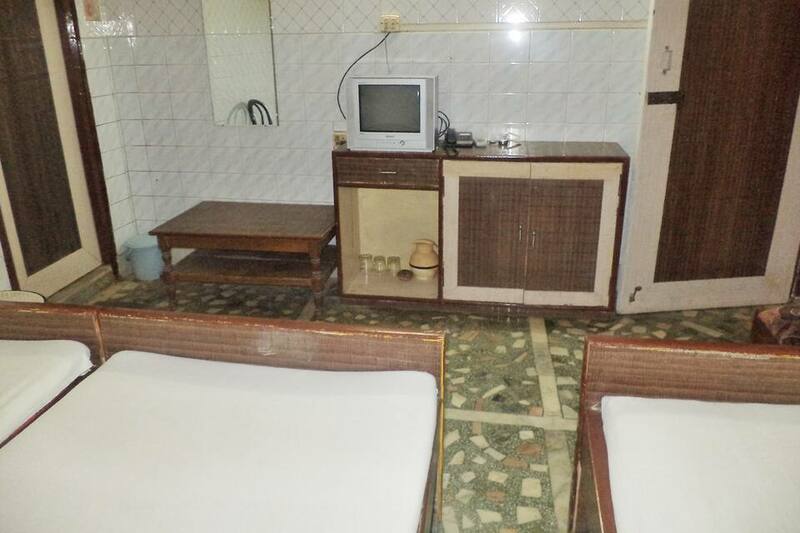 Each room at this budget hotel is well-kept and well-furnished with wardrobe, television and makeup mirror. 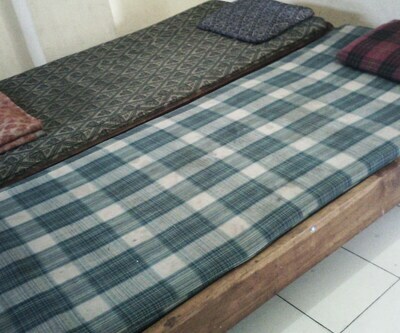 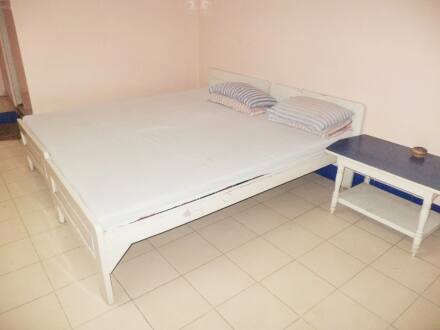 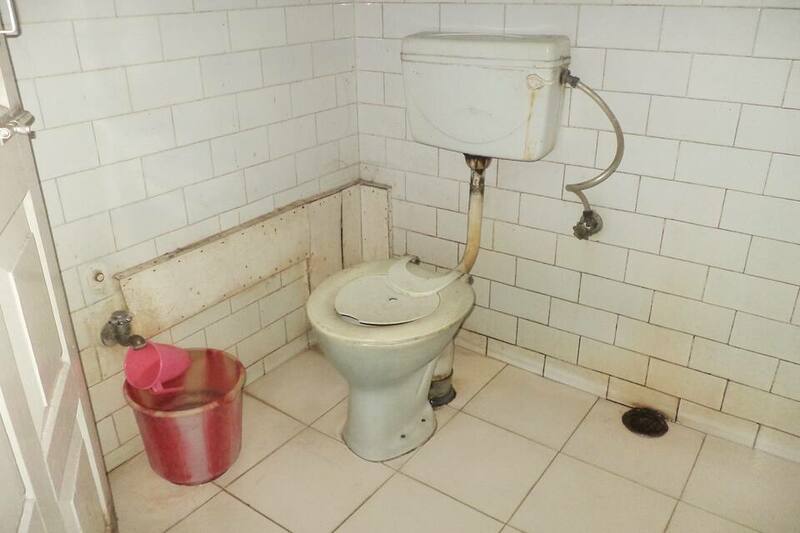 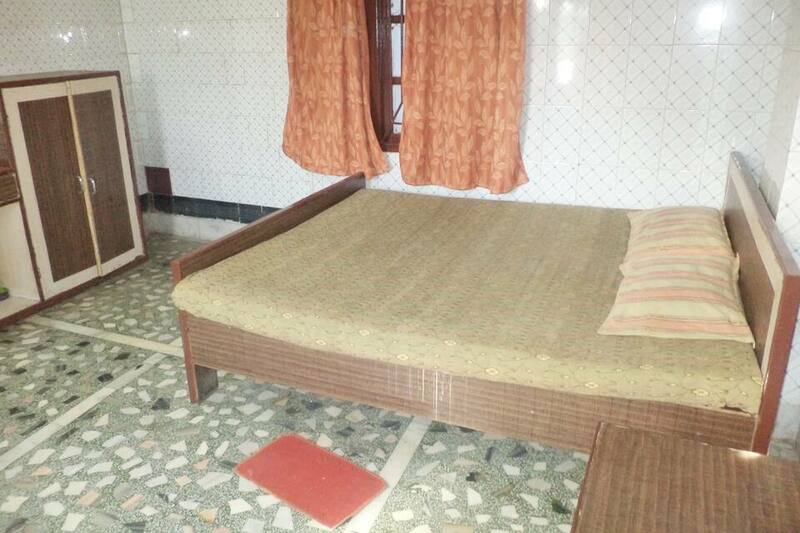 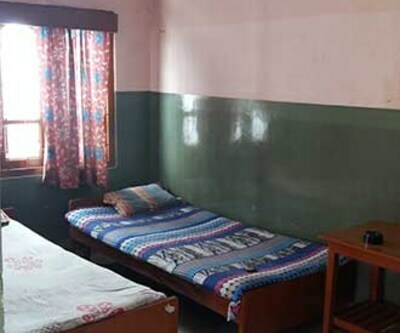 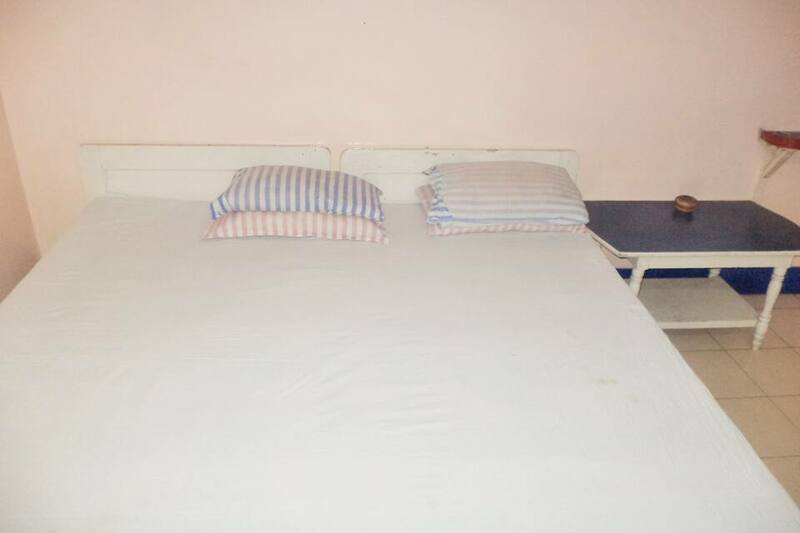 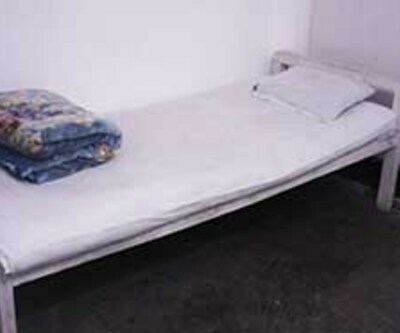 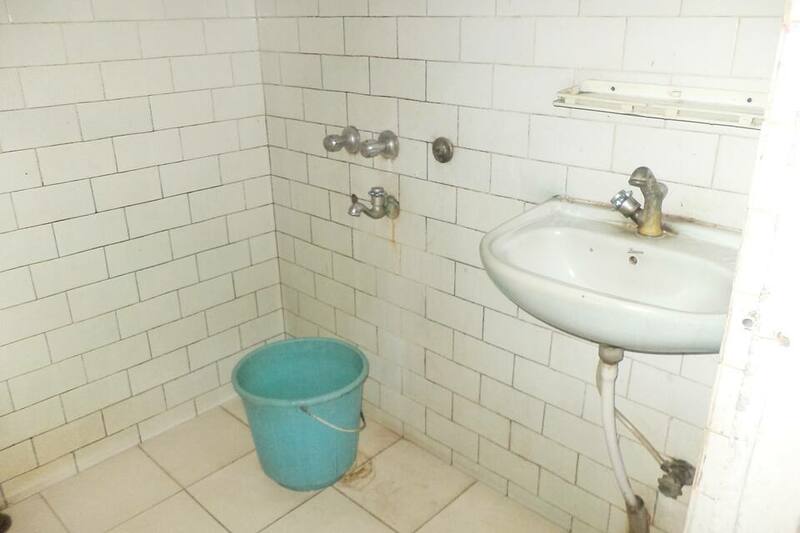 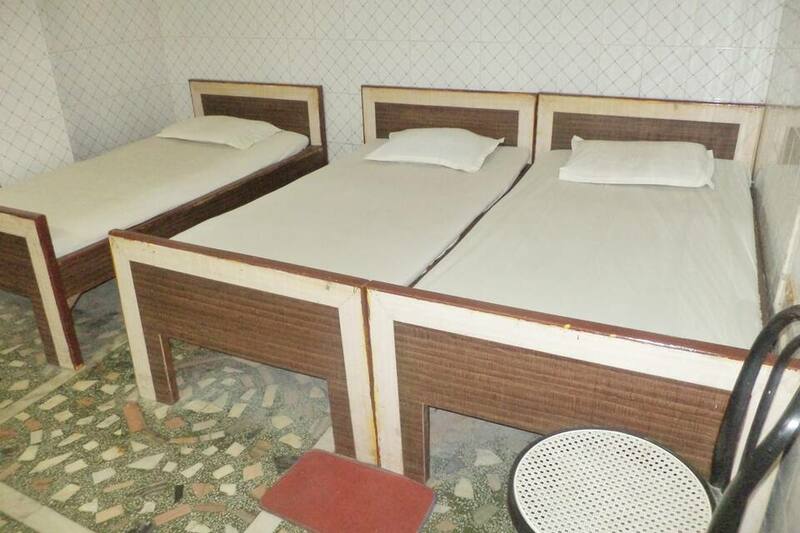 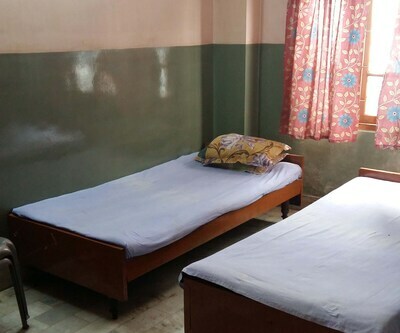 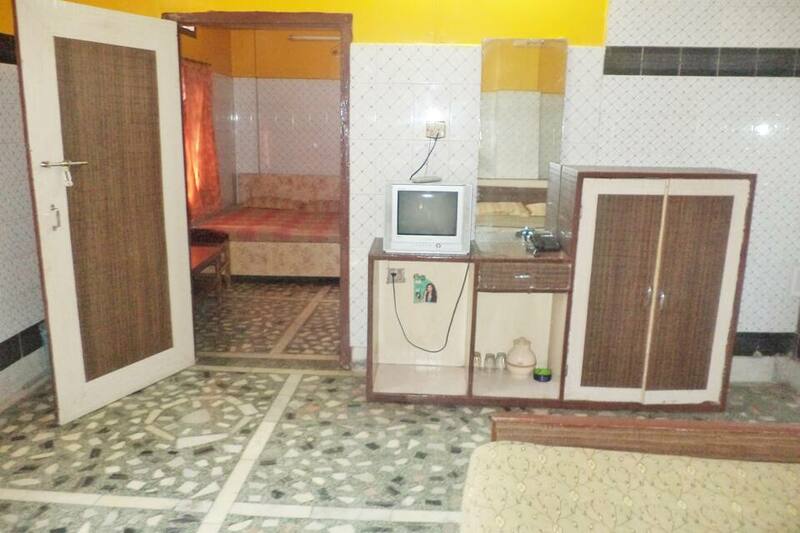 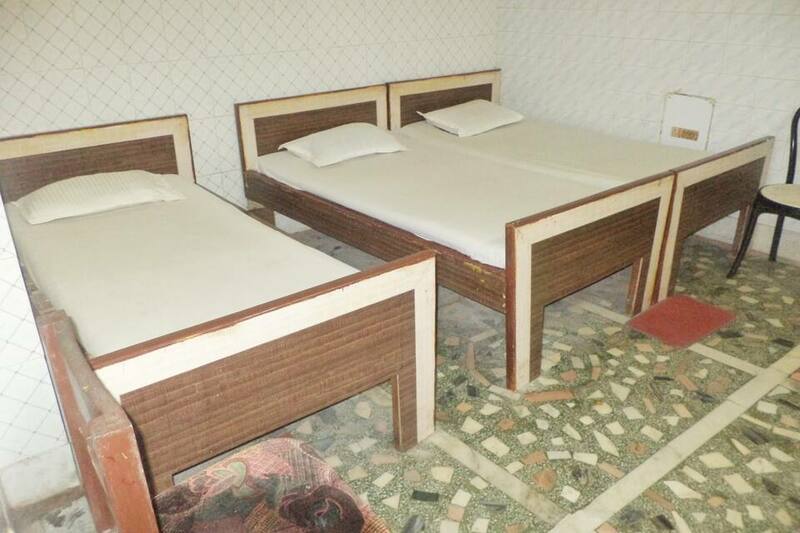 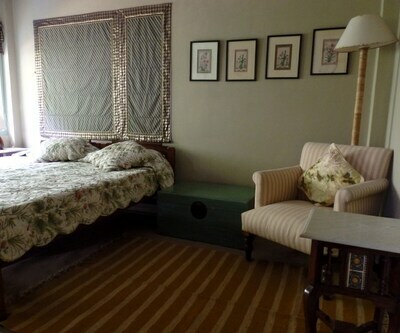 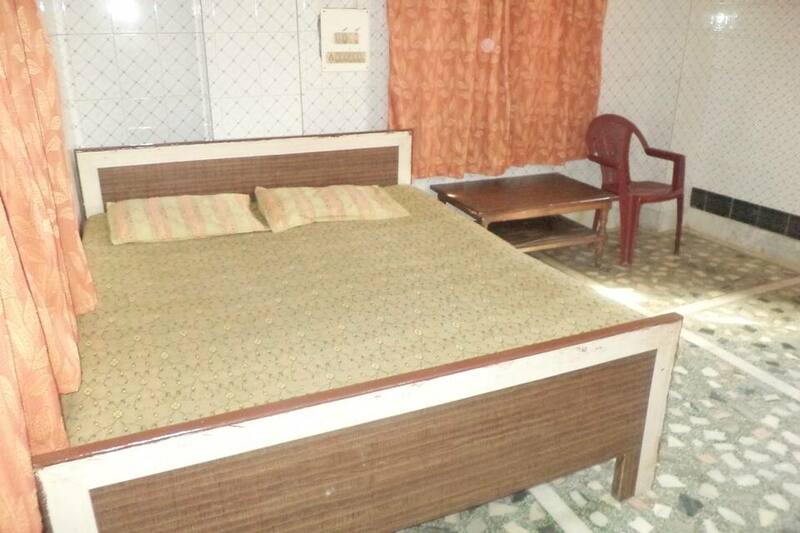 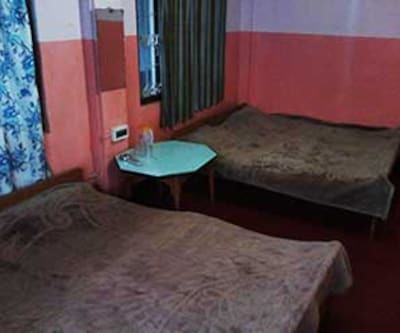 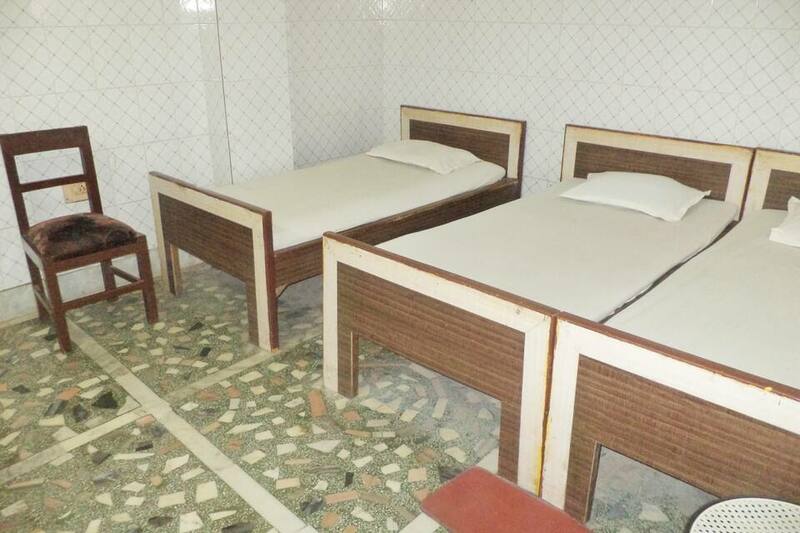 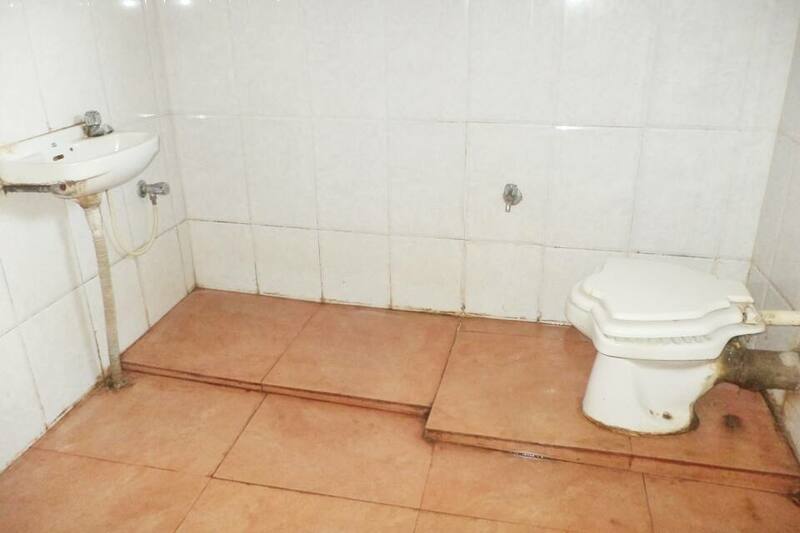 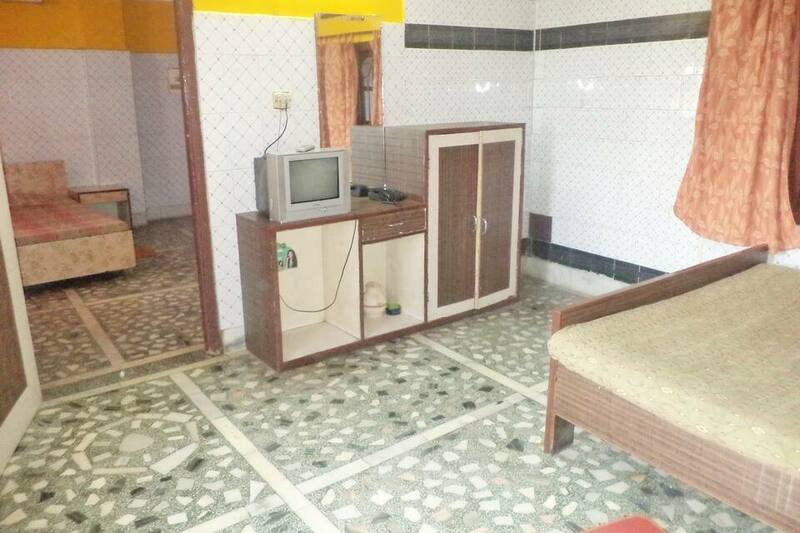 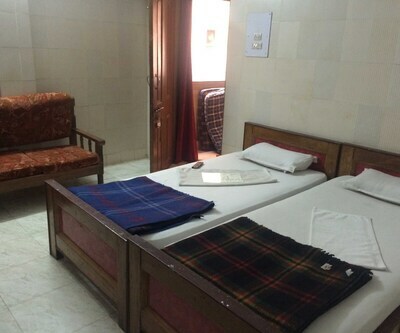 The rooms also have attached bathroom with supply of hot/cold water. 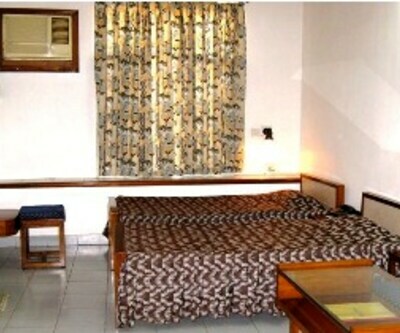 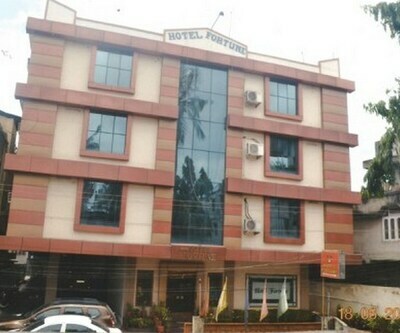 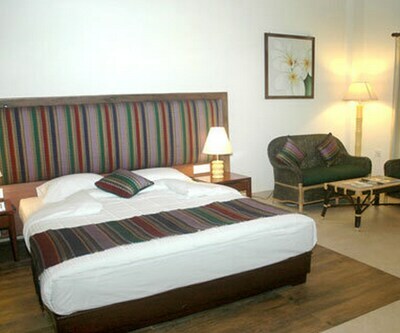 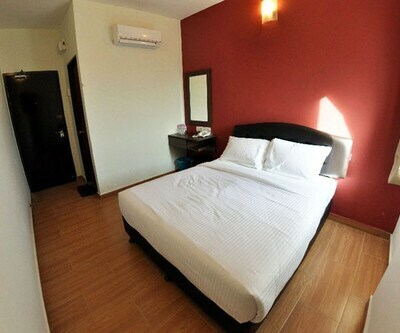 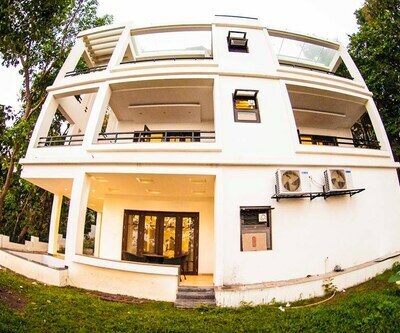 The hotel also offers Front desk for the guest?s assistance, Room services and also parking. 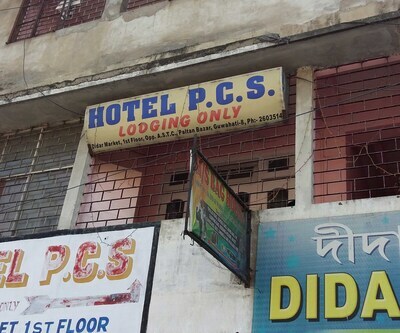 In case of emergency the hotel can help with the medical services. 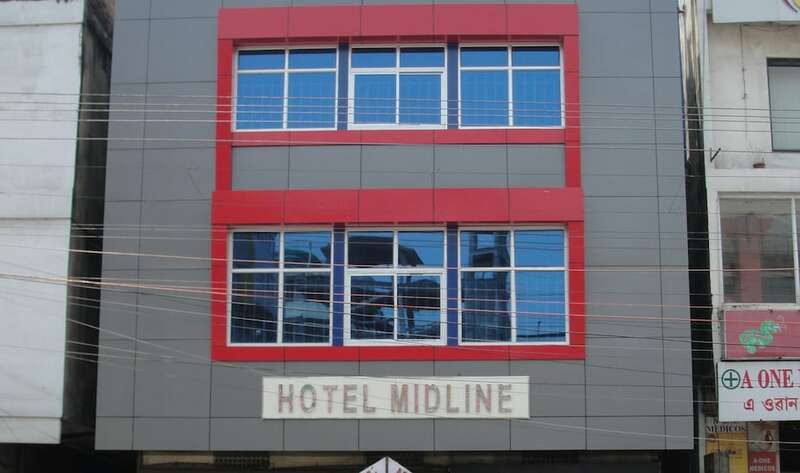 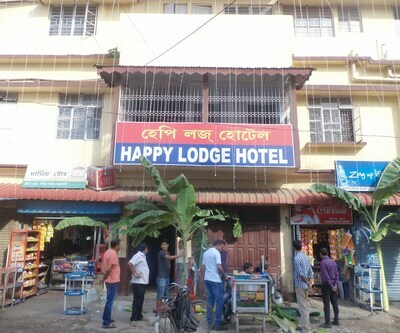 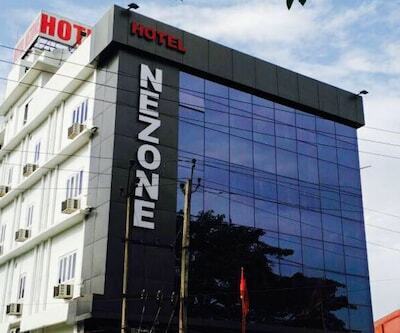 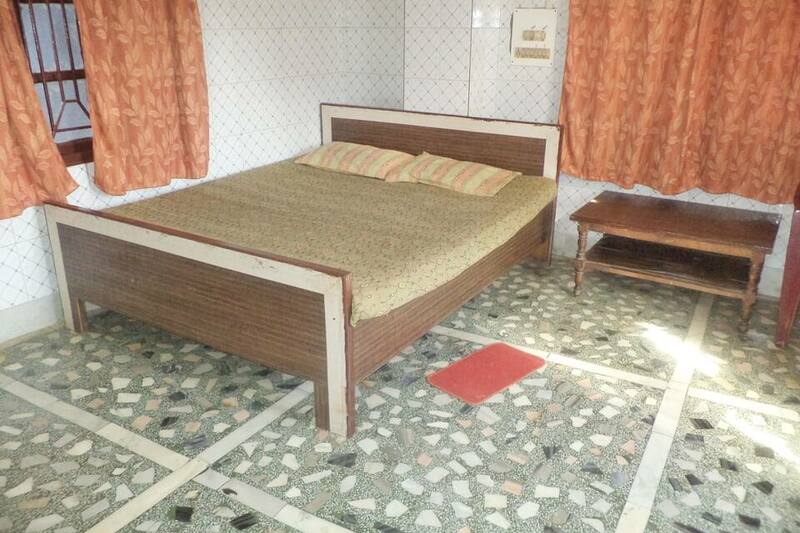 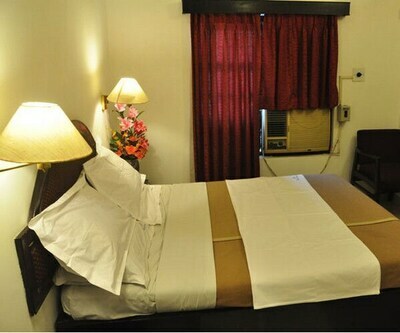 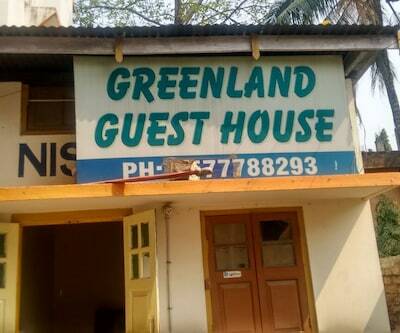 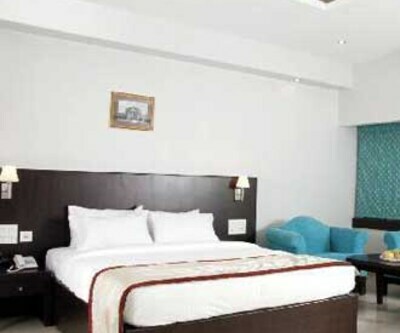 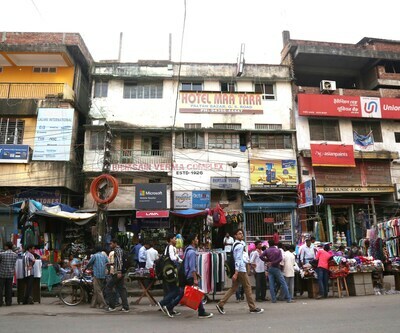 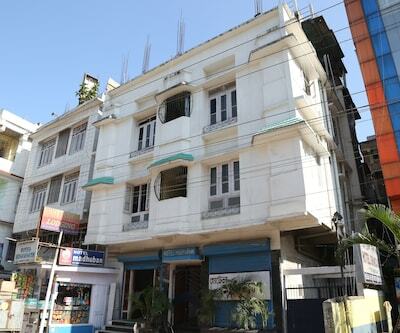 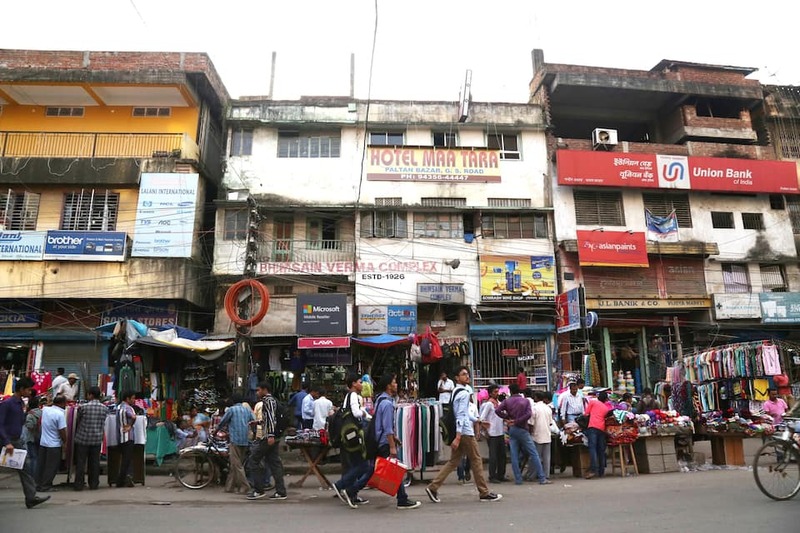 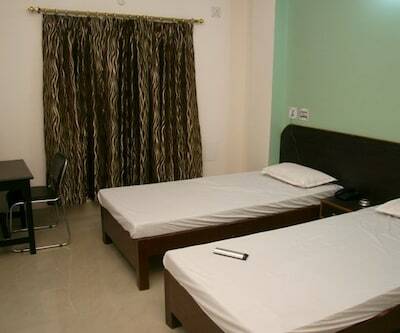 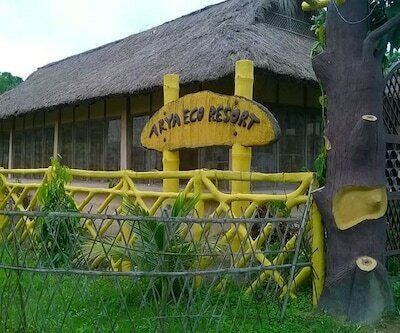 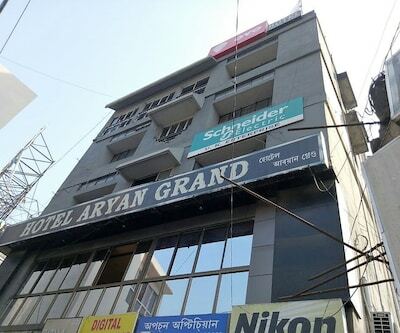 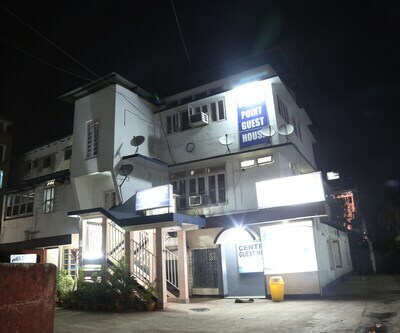 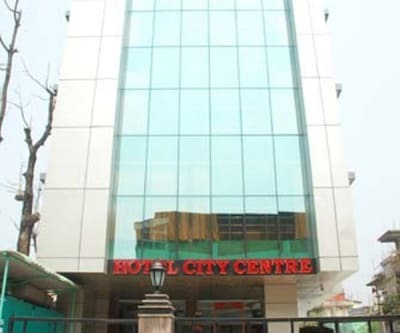 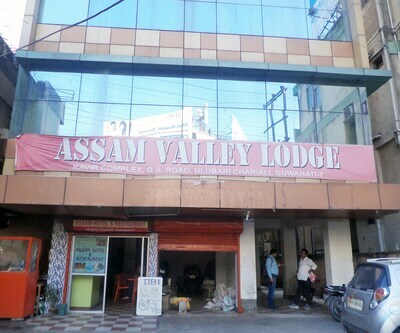 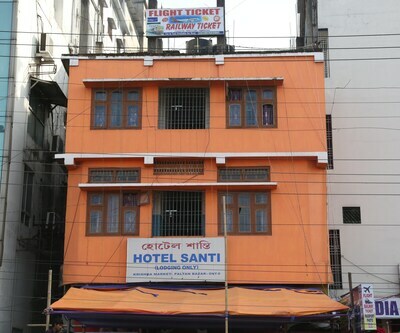 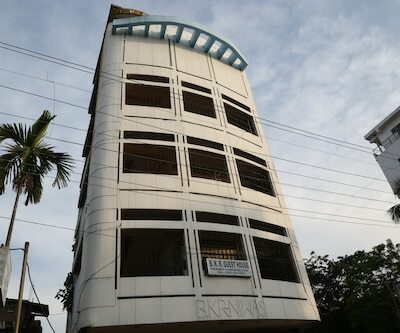 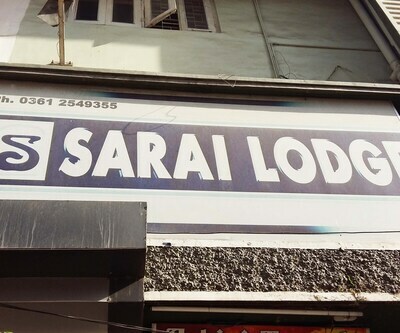 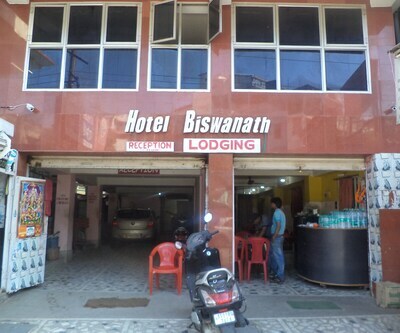 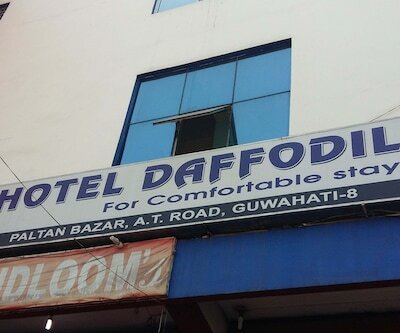 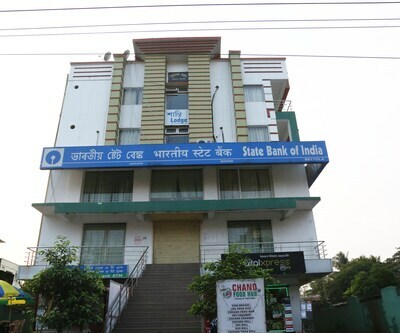 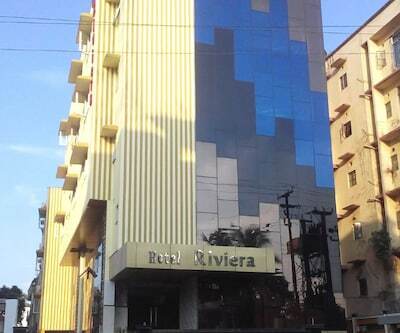 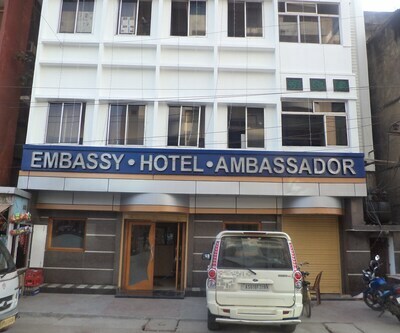 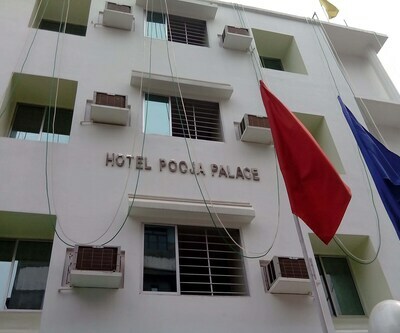 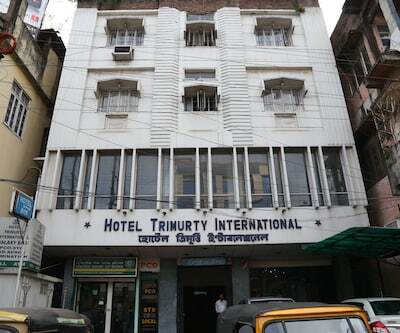 Nearby areas to the hotel is Bus stand, Airport, Pan Bazar,Brahmaputra river side, Kamakhaya Temple and many more.